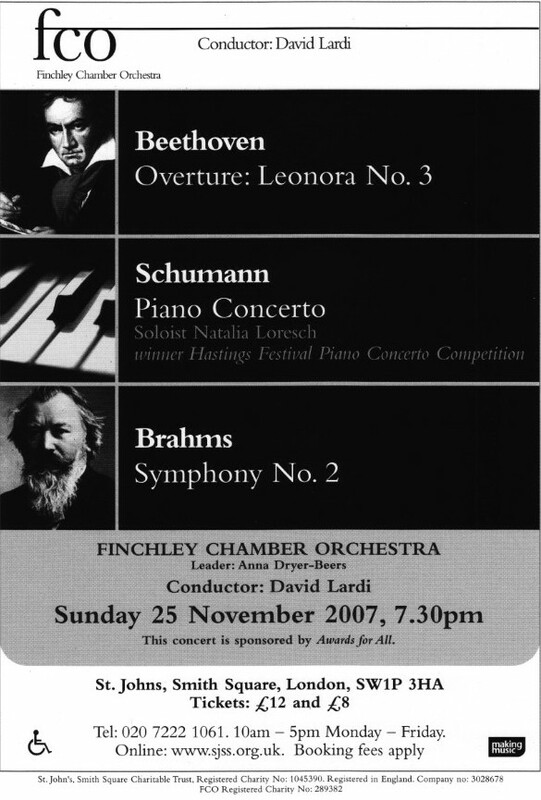 Natalia Loresch is an award-winning concert pianist with 15 years teaching experience. She graduated with a masters degree in solo piano performance and research from the Royal Academy of Music in London having also simultaneously obtained her LRAM teaching licentiate. 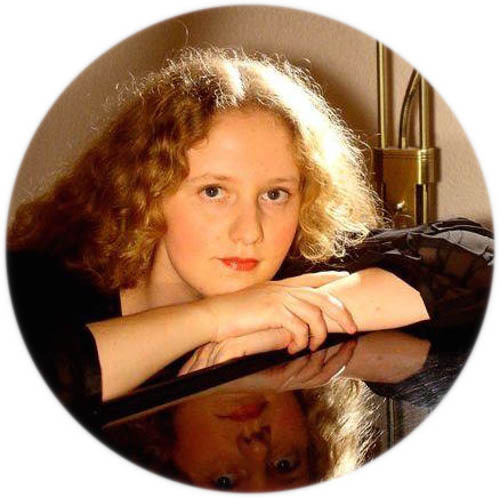 Natalia holds a degree (Diplom) in solo piano performance from the Universität der Künste in Berlin and also an MMus in musicology from Royal Holloway University of London. She studied among others with Pascal Devoyon, Piers Lane, Kathryn Stott and Virginia Black and her academic work was supervised by Dr. Stephen Rose. Natalia has been teaching piano in the UK and Germany in fluent English, German and Russian since 2003. For more information please go to Biography. "Natalia is clearly a very accomplished musician and pianist. I valued her honesty and approach to correct my technique as well as her patience with be as an adult beginner. Lessons are tailored and enjoyable and with the required push for improvement." Music is much more than just a profession to practise, a hobby, an activity to pass time and free your mind, an interest or a development tool. Music is a universal language which exceeds the capacity of verbal expressivity and speaking this language can bring a human being to the verge of what the human mind can grasp with its intellectual facilities. It can expand consciousness and connect to unknown realms of reality. Through music you can express and experience expressions of thoughts and emotions, brief insights and stories, fear and reverence, happiness and fulfilment and much more. Music is not only an island of life in the storming ocean of materialism and instant entertainment, a refuge and salvation from the speed and superficiality of the modern time, it is also a rich heritage which spans through many centuries, containing many different directions and accommodating various kinds of tastes. Making music connects us to the greatest of times long past and through them breaks through many of the divides of contemporary existentialism. Having studied both piano performance and academic music and having actively followed interests in literature, philosophy, religion, other arts and further music-related disciplines, Natalia has a versatile and holistic approach to teaching piano. While there are intrinsic components of serious attention directed towards technique, reading skills, theory, analysis, musical understanding and further necessities, interdisciplinary connections are also explored and wrapped in individual imagination. As August Strindberg said, "Everything can happen, everything is possible and probable. Time and place do not exist; on a significant bases of reality, the imagination spins, weaving new patterns; a mixture of memories, experiences, free fancies, incongruities and improvisations." What exactly are piano lessons here? Pupils can be prepared for concerts, festivals, competitions, exams, auditions for scholarships and entrance exams for specialist music schools, music colleges and universities. To get in touch please send an email to contact@pianolessons-london.co.uk or call on 07454766539.